After news of an alleged on-set fight between Dwayne Johnson and Vin Diesel, the actors seem to be keeping a distance from each other. And from the looks of it, things aren’t going to get better any time soon. Adding fuel to the fire was Dwayne’s message on Instagram. After wrapping up the shoot of Fast 8 and before he flew for the shooting of the Jumanji remake, Dwayne took to Instagram, where he thanked all his co-stars for their help and support during the film. However, one co-star was noticeably missing from his list — Vin Diesel. 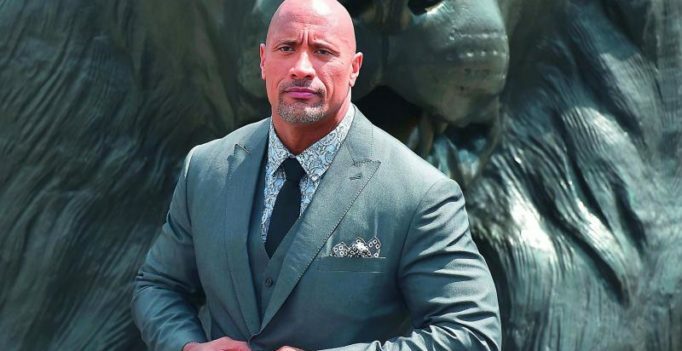 This post comes shortly after The Rock had earlier posted a message about how some of his male co-stars do not conduct themselves as professionals.